After you’ve issued an invoice in Current RMS, it’s just one click to post to your linked accounts solution. Head to the invoice or credit you wish to post. Make sure it’s issued by hitting the Issue Invoice link under Actions, then click Post Invoice under Actions. That’s it! Current RMS will post the invoice to your accounts solution. If all goes well, you’ll see a green notification at the top-right. What happens when I post? the tax rates for the invoice items are mapped to QuickBooks tax rates and those QuickBooks tax rates are associated with sales tax groupings within the QuickBooks Tax Settings. If any of these fail, Current will let you know with a red warning message at the top-right. 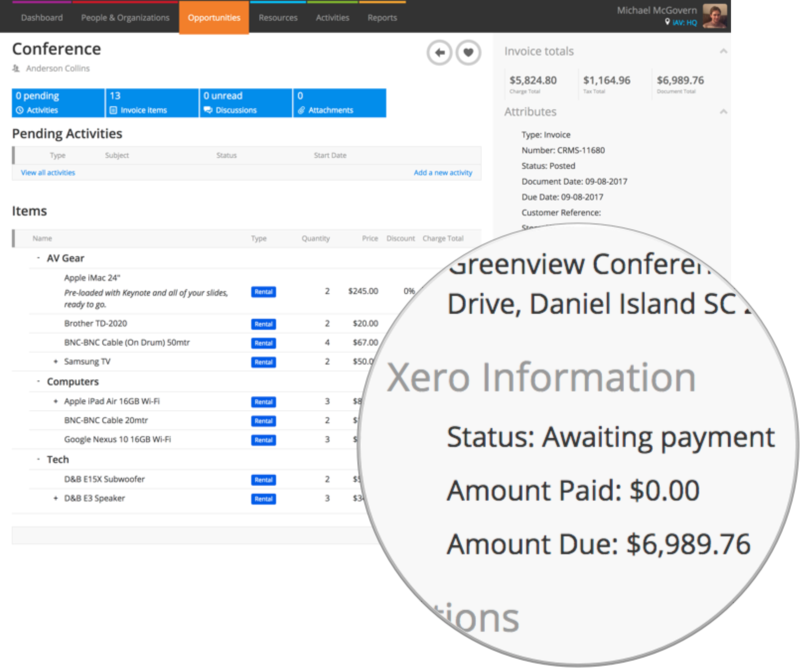 Once posted, Current will show you the status of the invoice in Xero or QuickBooks Online on the right-hand side of your invoice. 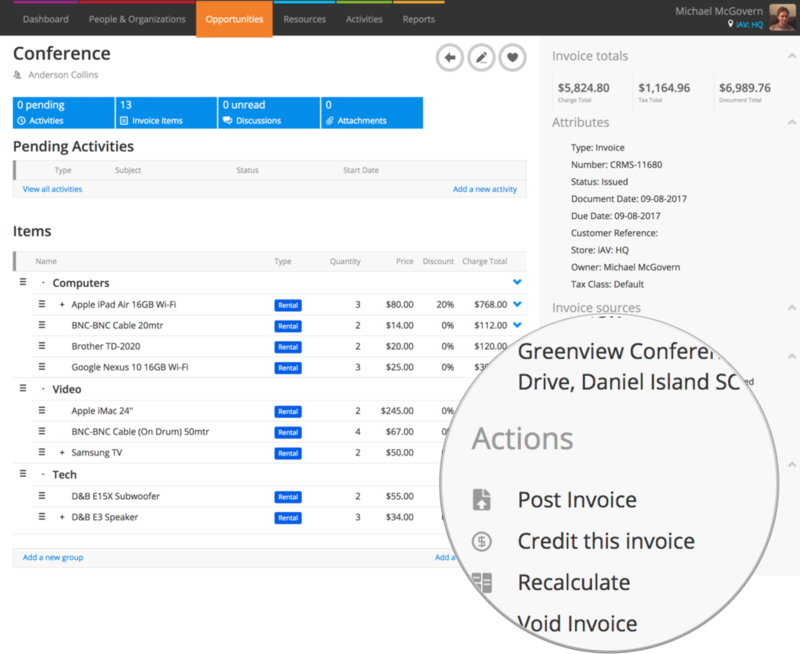 Jump straight to the invoice in Xero or QuickBooks online by using the Xero Invoice or QuickBooks Invoice links under Actions on the right. You’ll need to log in to view.